For nonprofit organizations, non-cash charitable gifts are an incredible fundraising opportunity. It's an untapped stream of new donations to support programs and operations. There are tried and true methods that make gifts of stocks, real estate, life insurance, and art collections smooth transactions where everyone wins. The average donor in Southwest Florida has 7 percent of their assets in cash, but a whopping 93 percent is in non-cash assets such as real estate, life insurance, stocks, and various types of valuable personal property. Cape Coral Community Foundation is one of the leading charitable organizations with specialized training in helping professional advisors lead conversations with donors to give non-cash assets. Learn how we show professional advisors to increase their assets under management - and help donors to simplify the process of non-cash giving to increase funding for nonprofit organizations. The Wallace Chair in Philanthropy at The American College of Financial Services where he directs and teaches the Chartered Advisor in Philanthropy (CAP) curriculum. President & CEO at Cape Coral Community Foundation, Forbes contributor, Nonprofit Times Top 50 Most Influential Philanthropy Leaders in America. The News-Press has graciously agreed to support the Cape Coral Community Foundation by running a monthly column about the leadership work of the Foundation as the center for generosity. The monthly column will explore the joy of generosity and how giving is good for your health and happiness. "By exploring generosity together as a community, we will discover personal fulfillment and pursue a life of purpose," says Michael Chatman, President & CEO of the Cape Coral Community Foundation. "We never tell you how to be generous. We simply celebrate it together through stories and conversation." 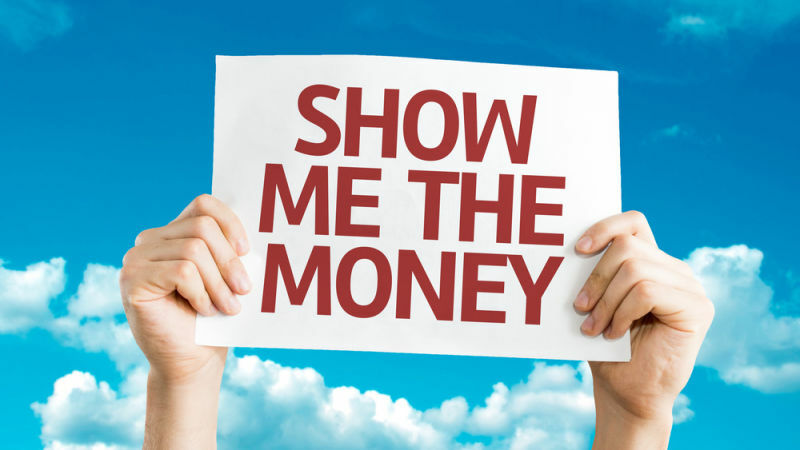 The monthly column offers an invitation to those with a giving heart to engage in a conversation to consider the role of money in our life's journey and what it means to live life to the fullest. There is no guilt or duty in the monthly column, only an opportunity to explore the adventure of a generous life. 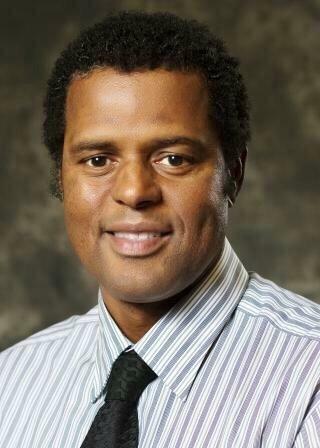 "We welcome Michael Chatman and his new leadership role at the foundation, and look forward to working together to build a better Cape Coral community. Cape Coral is growing and we want to play a role in that growth. Part of The News-Press mission is to connect our readers to opportunities to make a difference in their communities. Much like our partnership with Sarah Owen and the Southwest Florida Community Foundation, these connections allow The News-Press to help strengthen the community we've been a part of for more than 130 years," says Wendy Fullerton Powell, News Director, The News-Press Media Group. Retired Chicago nonprofit executive, Patt Moskal, will join the Cape Coral Community Foundation to help increase unrestricted charitable gifts to support the Foundation's leadership work and administrative capacity-building initiative. 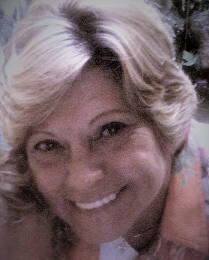 She will assist with donor engagement, asset development, and professional advisor services. 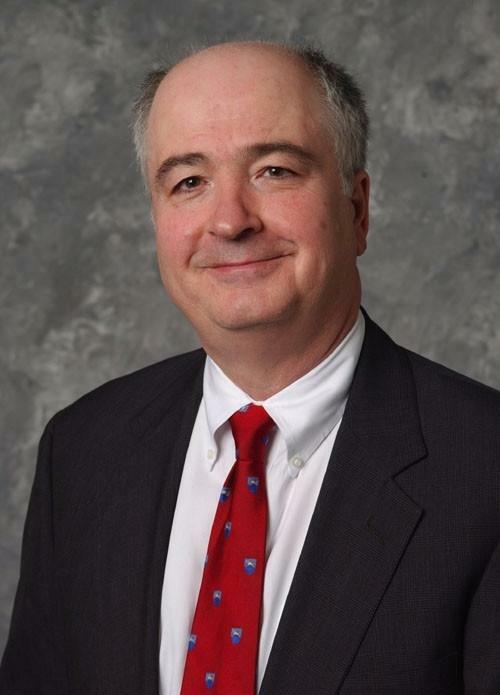 Moskal's most recent position was as Director of Fundraising, Meetings, and Education of the American College of Osteopathic Family Physicians. She also has served as Executive Director of the Florida Society of Osteopathic Family Physicians, and Director of Conventions for the American Association of Endodontists. Moskal is a certified grant writer and meeting planner. She also has experience in corporate sponsorships and major gift fundraising. Moskal's new position is effective January 9, 2017. The Cape Coral Historical Museum is a treasure trove, housing thousands of photos, videos, and artifacts from Cape Coral's past and giving visitors a multi-sensory experience of what began as the vision of Rosen brothers and how they brought it to fruition. It is a true gem on Cape Coral's Cultural Park Boulevard. Museum curators like Shalla Ashorth face the challenging task of cataloging and preserving history for future generations to learn from and enjoy. A grant from the Foundation, along with a gift from the Giving Alliance of Women, will assist the Museum's volunteers and staff as they inventory and archive the wonderful collection housed at the museum, uncovering new and exciting artifacts along the way. On January 28th from noon to 5:00 p.m., the Museum will be hosting its second annual Bluegrass Jamboree. The Foundation is proud to once again sponsor the Jamboree and we invite all of you to attend. This promises to be a great afternoon of music, food, and fun for all. Tickets are available now thorugh the Museum online or by calling 239-772-7037. Gather your family, invite your friends, and join in this great community event to support the Cape Coral Historical Museum! The Legacy Society of the Cape Coral Community Foundation was established to honor those forward-thinking individuals who will leave an indelible mark on our community through a gift from their estate. Too often, these thoughtful gifts go unrecognized because they come at the end of a donor's life. 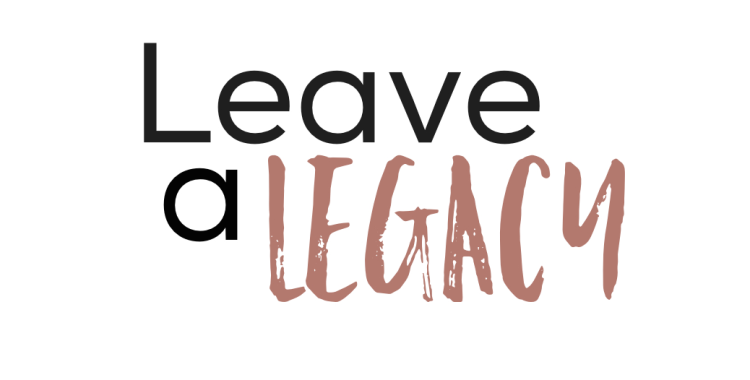 The Legacy Society is our way of acknowledging your commitment to the future - today. To become a member is simple. 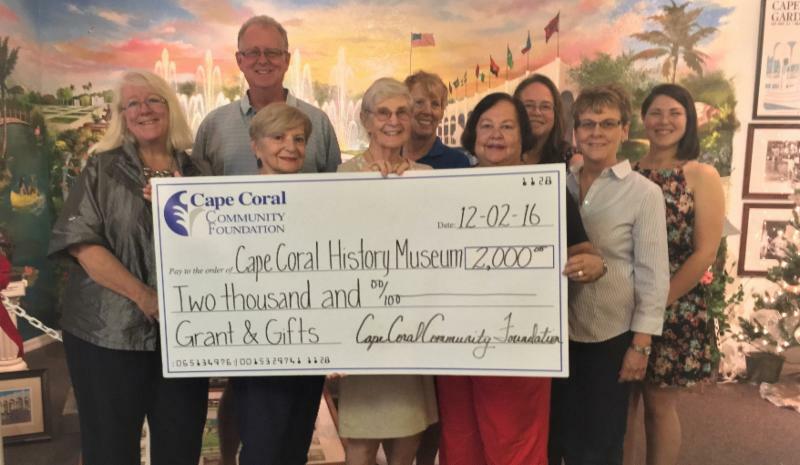 Include the Cape Coral Community Foundation as a beneficiary of a gift from your estate, and notify us of your plan. You will have access to our expert staff to help fulfill your personal philanthropic goals. You will be invited to special educational sessions and events. You will receive important philanthropic news. You will be acknowledged in all our publications. We will recognize you in a way that is meaningful to you. Of course, if you prefer, we will honor your request for anonymity. The Cape Coral Community Foundation, the global center of generosity, based in one of Florida's largest cities, is committed to working with organizations to promote philanthropy and endowment. Through our affiliate foundation program, CCCF partners with organizations to create foundations. CCCF provides the platform and technical assistance, board recruitment, and development of grant program management. If you are interested in becoming an affiliate foundation and you wish to explore affiliating with the Cape Coral Community Foundation, contact our office. We will answer your questions and help you determine if being an affiliate foundation is for your organization. If so, we will guide your group through the affiliation application process. The process includes information on social and financial capital needed to create an affiliate foundation. If your application is approved, our affiliate coordinator will work with your organization to implement a development plan that includes recruiting a board of directors and running a successful Founding Donor Campaign. Throughout the process, CCCF staff will provide technical assistance services including board development, donor development, marketing and communications, and endowment campaign planning. These services will also continue once you have achieved affiliate foundation status. March 27, 2017: Deadline for graduating seniors from Mariner High School to apply for the Bill West Memorial Scholarship (click to apply). April 1, 2017: Deadline for scholarship applications (click to apply) and notice of intent to renew for past Beier Scholarship recipients (click to renew).